As Chrome OS gets better and better, the line between it and Android is increasingly blurred. It already supports Android applications, including the entire Google Play Store. Google is even testing Android P on Chrome OS already, even when Android Oreo never rolled out to Chromebooks in the first place. Chrome OS seems like a newfound interest of sorts for Google. 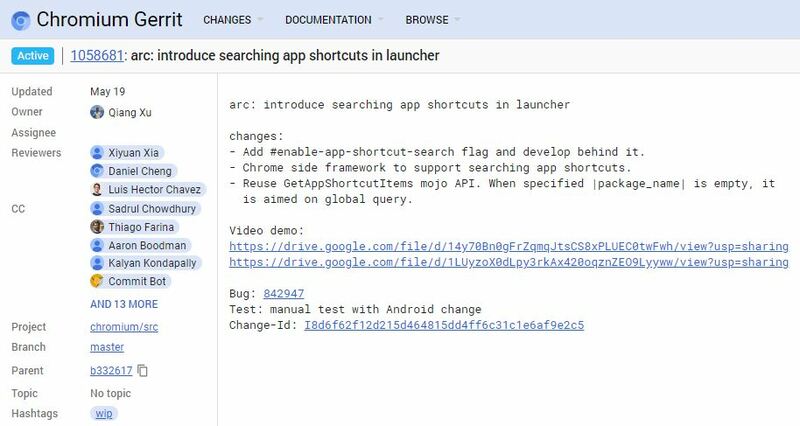 In keeping with that recent interest, Chrome OS may support searching Android App Shortcuts from within the launcher, according to a recent commit on the Chromium Gerrit. So what exactly does this mean? Android App Shortcuts were first introduced in Android 7.1 Nougat. Google announced App Shortcuts will be coming to Chrome OS at Google I/O. They are introduced by app developers and are a great way of reaching a certain menu or screen within an application. When you hold down on an application in your launcher, any of the little menu options that appear for within the app are application shortcuts. 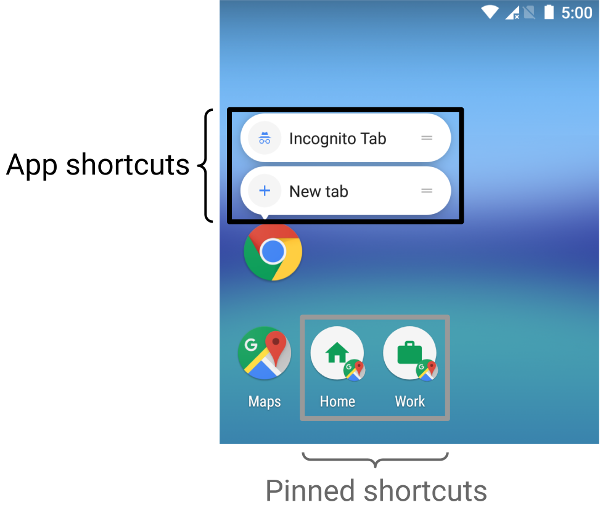 This means that not only will the Chrome OS launcher be able to search for app shortcuts in the launcher, but it will be able to do so before Android can. 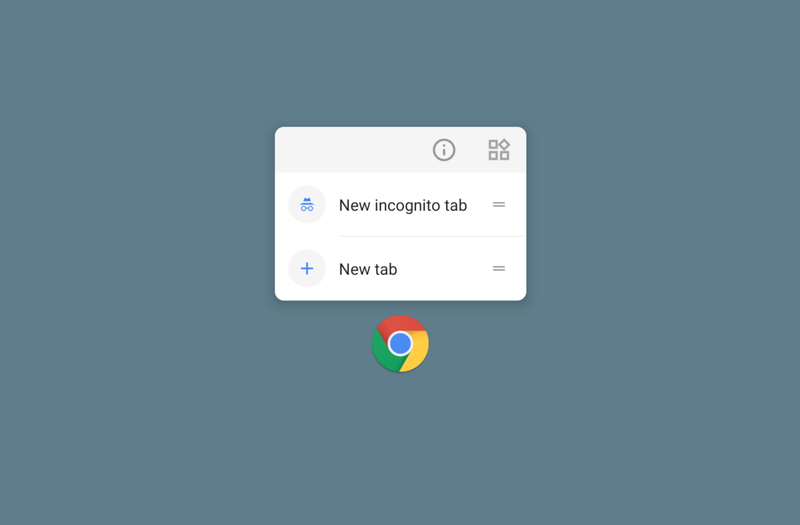 There are a number of cool ways it could be used, including simply searching “new tab” in your launcher and being able to quickly launch Chrome and open a new tab. It’s very much a convenience feature, but it’s one that some device owners will definitely find a use for. It’s kind of strange to see it here before it reaches Android devices though, as previously the platform was borrowing already existing features from Android devices. It’s not exactly a problem, it’s just strange to see. All going well, we should see app shortcut searching in a Chrome OS canary build in the coming weeks. It’s a bit of an odd feature, but it’ll definitely be useful to some device owners.